Senior portrait session in Kokomo, IN. 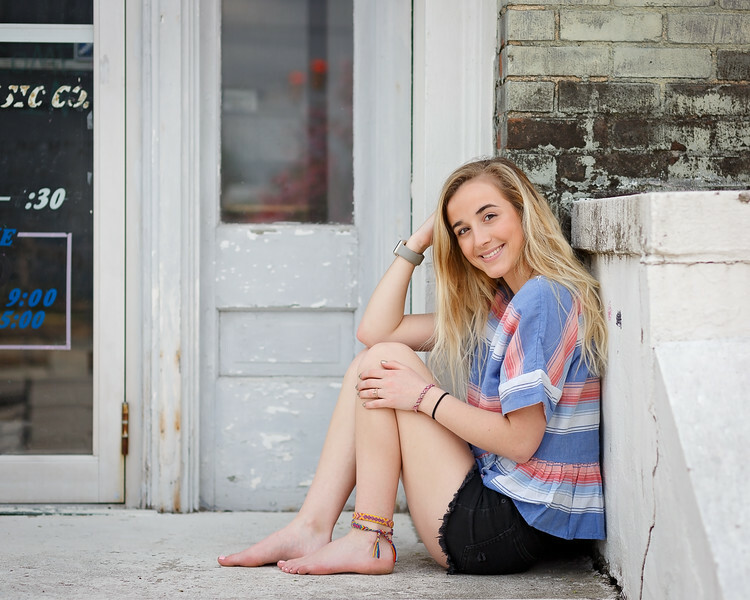 Senior Girl Portrait, Senior Photographer in Whitestown, Indiana. 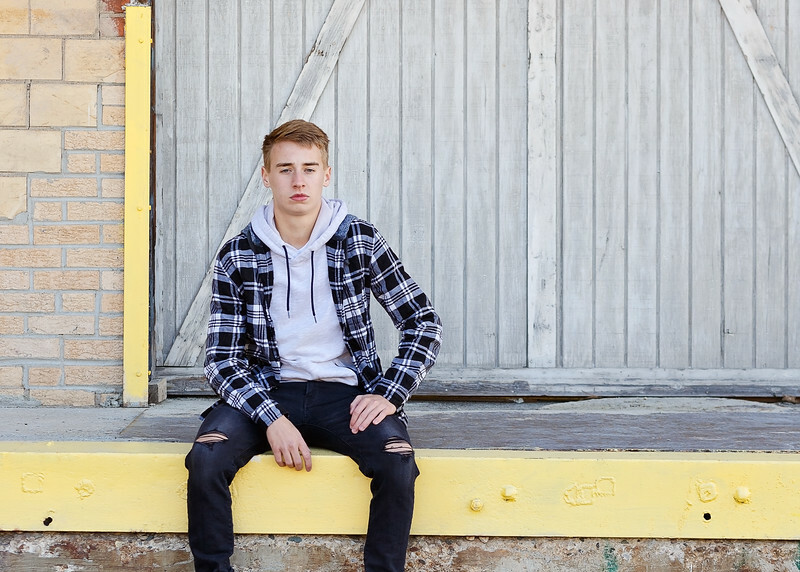 Senior Photography, Senior Pictures, Kokomo Indiana, Whitestown photographer. Portrait Photography from Indianapolis Indiana, Portrait Photographer in Central Indiana. 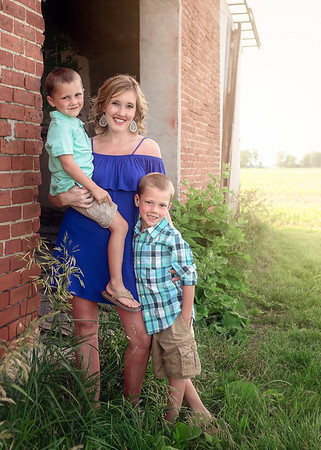 Whitestown portrait photographer. 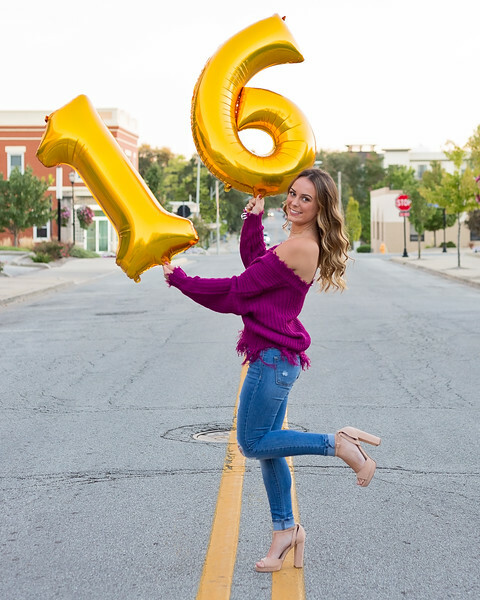 Sweet 16 Portrait, Birthday Pictures, Portrait Photographer from Kokomo Indiana, Teen Portrait Photography. Whitestown Indiana photographer. 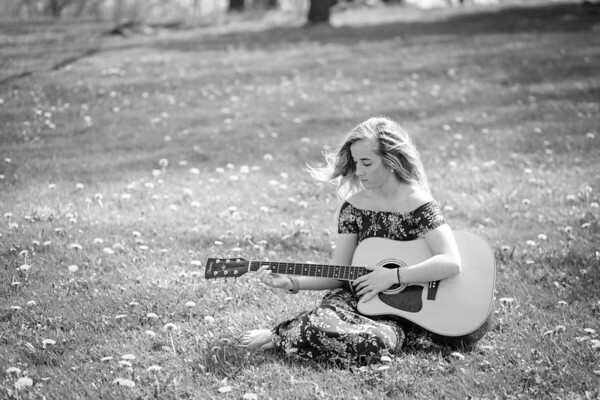 Teen portrait session with Madyson for her 16th birthday:) Whitestown Indiana photographer. Kokomo Indiana photographer. Senior Portrait Photographer from Whitestown, Indiana. 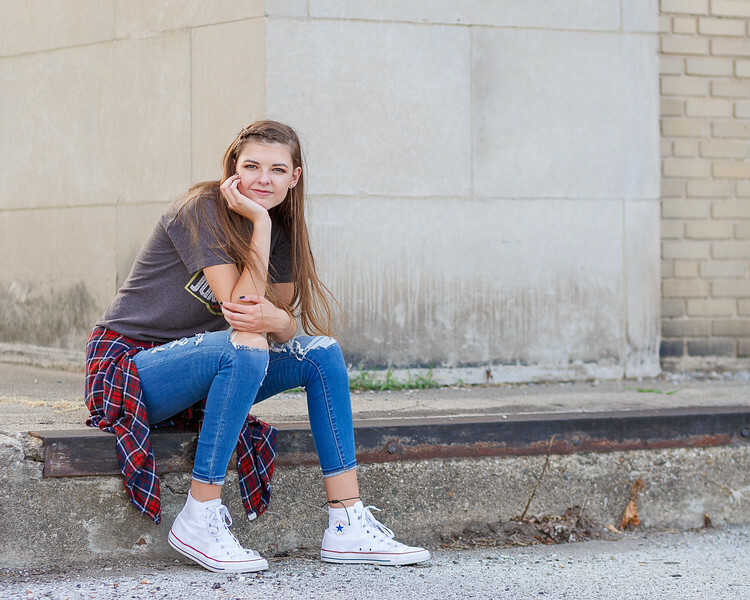 Urban senior portrait photographer in Kokomo, Indiana. 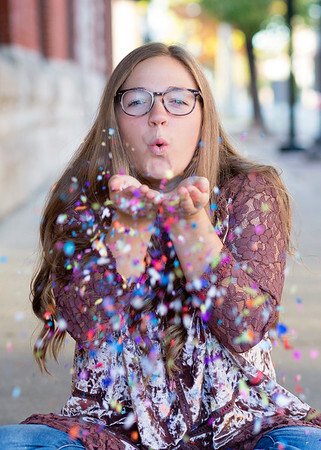 Teen Portrait Photography, Sweet 16 Portrait Session, 16th Birthday Portraits, Kokomo and Whitestown Photography. 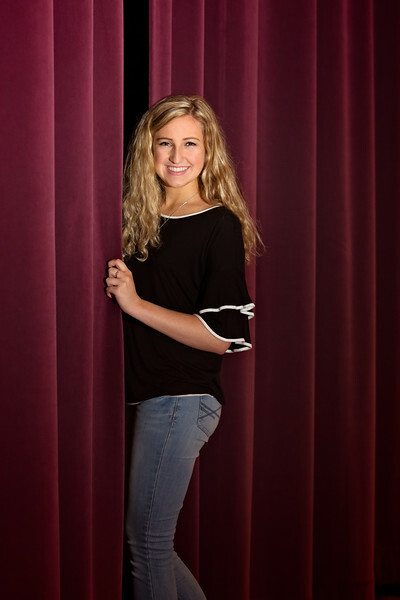 Grace plans to major in performing arts. She's amazing! 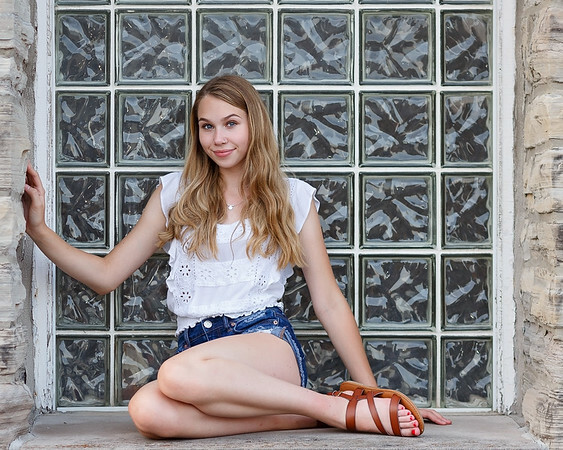 Birthday portrait session with Madyson. Kokomo Indiana photographer. Whitestown Indiana photographer. 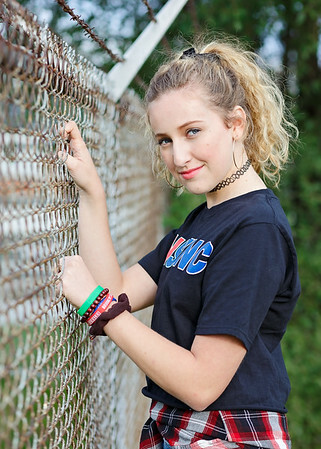 Teen Portrait Photographer in Kokomo Indiana, Portrait Photography, Kokomo Photographer. 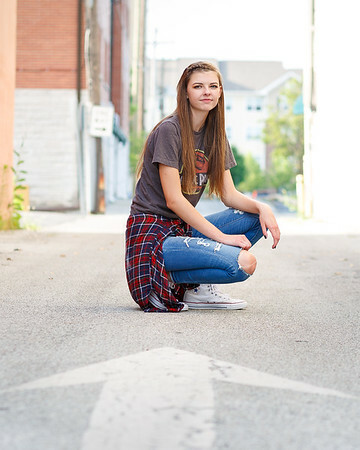 Teen photographer in Whitestown, IN. Kokomo senior photographer. 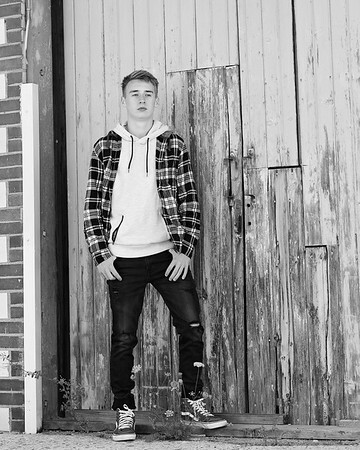 Whitestown senior portrait photographer. 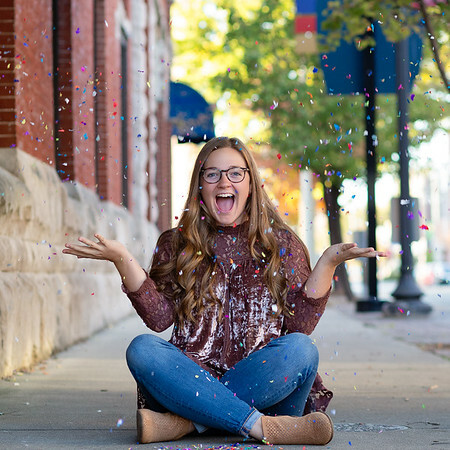 Senior Portrait Photography, Central Indiana, Whitestown and Kokomo Photography, Senior Girl Portrait. Whitestown photographer. Kokomo photographer. 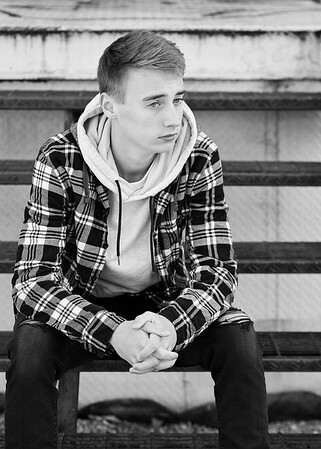 Urban senior portraits. Senior photographer in Whitestown, Indiana and Kokomo, Indiana. 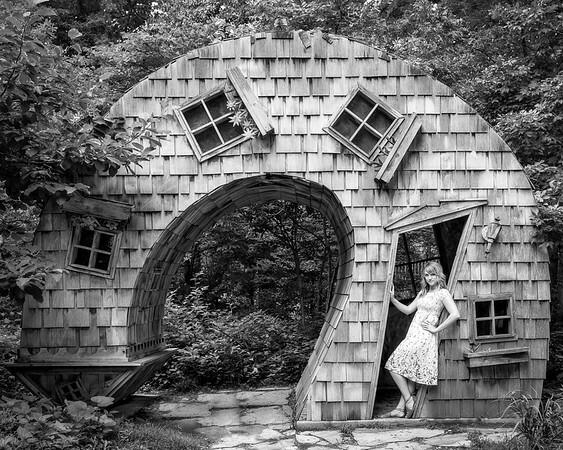 Tween Portrait Photography. 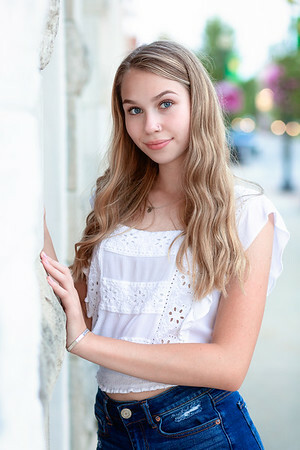 Tween Portrait Photographer in Kokomo, Indiana. Whitestown, Indiana photographer. Senior pictures Kokomo and Whitestown, Indiana. Senior photography in Whitestown, IN.